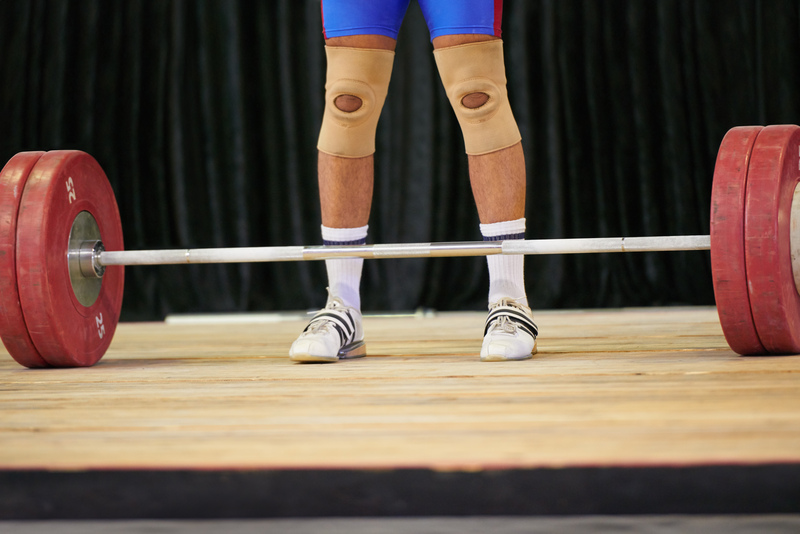 USADA announced today that Charles Ssekyaaya, of Crystal, Minn., an athlete in the sport of weightlifting, has accepted a nine-month sanction for an anti-doping rule violation. Ssekyaaya, 24, tested positive for 1,3-dimethylbutylamine (DMBA) as a result of an in-competition urine sample he provided on March 24, 2018, at the Minnesota LWC Championships. DMBA is a Specified Substance in the class of Simulants and is prohibited in-competition under the USADA Protocol for Olympic and Paralympic Movement Testing, the United States Olympic Committee National Anti-Doping Policies, and the International Weightlifting Federation Anti-Doping Policy, all of which have adopted the World Anti-Doping Code (the Code) and the World Anti-Doping Agency Prohibited List. As a result of USADA’s investigation into the circumstances of his case, USADA accepted Ssekyaaya’s explanation that his positive test was caused by his use of a contaminated dietary supplement based on laboratory evidence that the dietary supplement product he was using prior to sample collection, which did not list any prohibited substance on the Supplement Facts label, contained DMBA. The contaminated products rule set forth in the Code provides the opportunity for a substantial reduction in the otherwise applicable period of ineligibility. The product that caused Ssekyaaya’s positive test has since been added to the list of high risk supplements maintained on USADA’s online dietary supplement safety education and awareness resource – Supplement 411 (www.Supplement411.org). USADA explains on Supplement 411 that dietary supplements are regulated in a post-market manner, meaning that the Food and Drug Administration (FDA) does not evaluate these products prior to them being brought to the market. Dietary supplements may list prohibited substances on the label; they may misidentify prohibited substances on the label; or they may omit prohibited substances from the label altogether, which means that no organization can fully guarantee the safety of any dietary supplement. DMBA can pose serious health risks, and the FDA has issued a warning about DMBA in contaminated supplements. Ssekyaaya’s nine-month period of ineligibility began on March 24, 2018, the date his positive sample was collected. In addition, Ssekyaaya has been disqualified from competitive results obtained on and subsequent to May 24, 2018, including forfeiture of any medals, points and prizes.